The name is Derin. I’m passionate about many things. 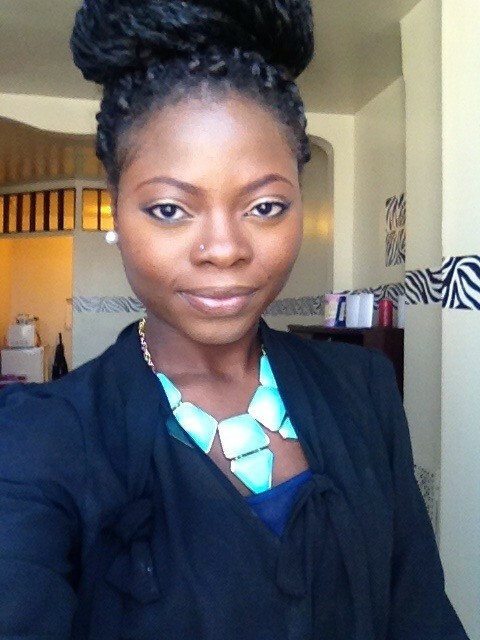 I love to write and I would love this blog to motivate and uplift other individuals planning on going to med school. I want to give, just as others have given to me, and teach, just as others have taught me. I look forward to sharing more of my experiences and my journey to and through med school. Come join my fun. Ciao! You posts are so informative and although you’re going through the admissions process yourself, you always have time to provide tips to your readers! Thus, I’ve nominated you for the Liebster Award (http://serend1p1ty.wordpress.com/2014/07/21/liebster-award-nomination/). I know you must be busy, but if/when you have a chance, I hope you can accept! Hi! 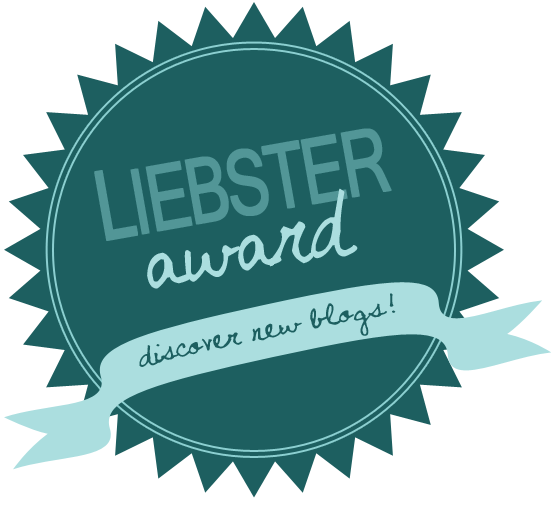 I’ve nominated you for the One Lovely Blog Award! Hey Derin, I ended up stumbling on your blog and have read a few of your posts. I just wanted to let you know that I really appreciate your overall positive perspective on your experiences and how you use your blog to help those that are in similar situations! I’m a first-year medical student myself at Wake Forest and your latest posts on study strategies are real interesting…I may even try out a couple of your techniques if that’s cool with you! Also your overall blog is very nicely laid out, it’s definitely one of the better blogs I’ve recently come across. I’ve actually just recently ventured into the blogging world in order to write candidly about my experiences in medical school both for my own pleasure and for anyone that cares to tune in. It was weird blogging at first, but I’ve gotten used to it and it just feels natural now! Keep up the awesome work and best of luck on your journey to becoming an amazing doctor! Hey! Congrats on starting your blog! I checked it out, very nice! Started following and looking forward to more posts from you. I actually have a friend who’s also at Wake Forest, I believe he’s a 2nd year – his name is Bdho (perhaps you know him?). Anyhoo, all the best on your journey and congrats on your first semester! Lol thank you and good to hear! And no I don’t think I’ve ran into him yet, I’ll keep an eye out for him!